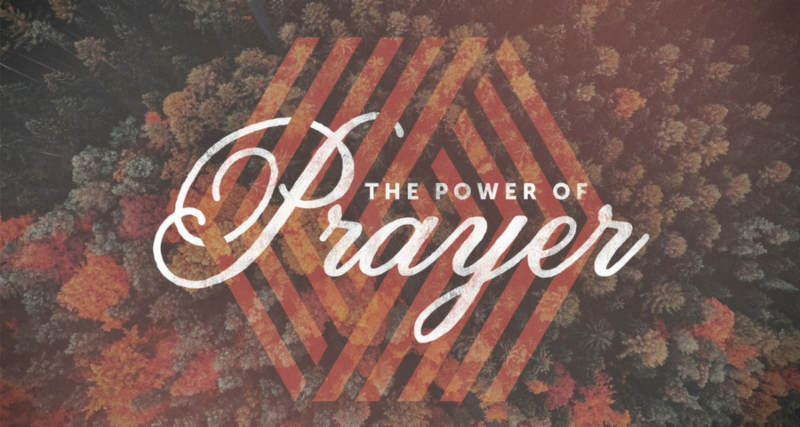 In response to God, who reached down to us - the mission of First Immanuel Lutheran Ministries is to reach up to God, reach in to each other and reach out to the world. 9:00 A.M. 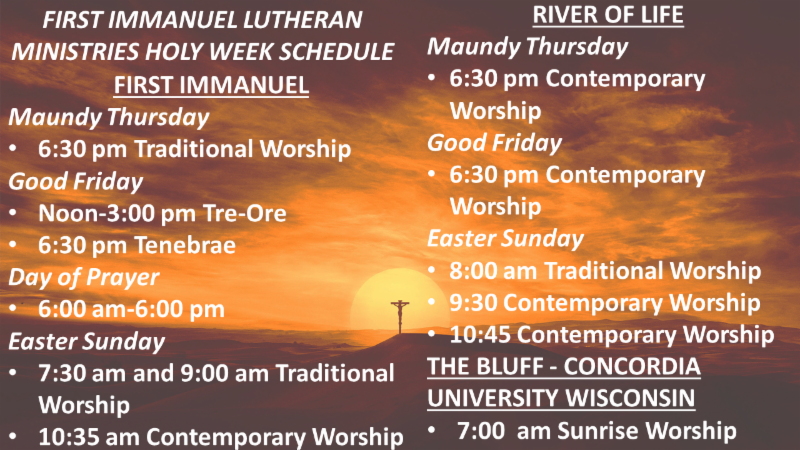 Sanctuary service: Assemble no later than 8:45 am by the Music Room. 10:35 A.M Sanctuary service: Assemble no later than 10:20 am by the Music Room. “Every good gift and every perfect gift is from above, coming down from the Father of lights with whom there is no variation or shadow due to change.” James 1:17 Changes can be difficult, especially when they are unexpected. Stephen Ministers are trained to help people learn to cope with the changes that have happened in their lives and to remind them of the One who never changes. 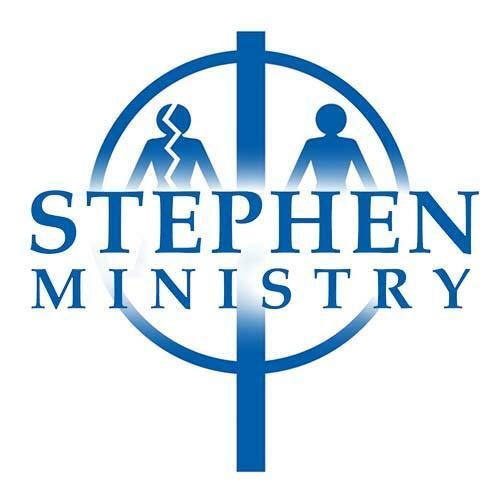 If you have experienced great and upsetting changes (or know of someone who has) and would like to learn more about the possibility of receiving the care of a Stephen Minister, please call Pastor Reichmann at 377-6610. Remember to ask another’s permission before making a referral. The individual need not be a member of First Immanuel or River of Life. 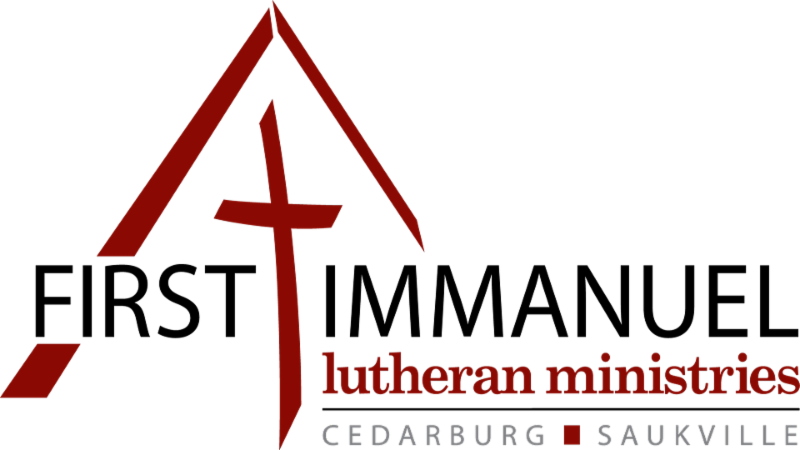 Lutheran Women In Mission (LWML) Next Meeting: April 9th at 7:00 pm in the Fellowship Hall on the First Immanuel Campus. All are welcome to attend. 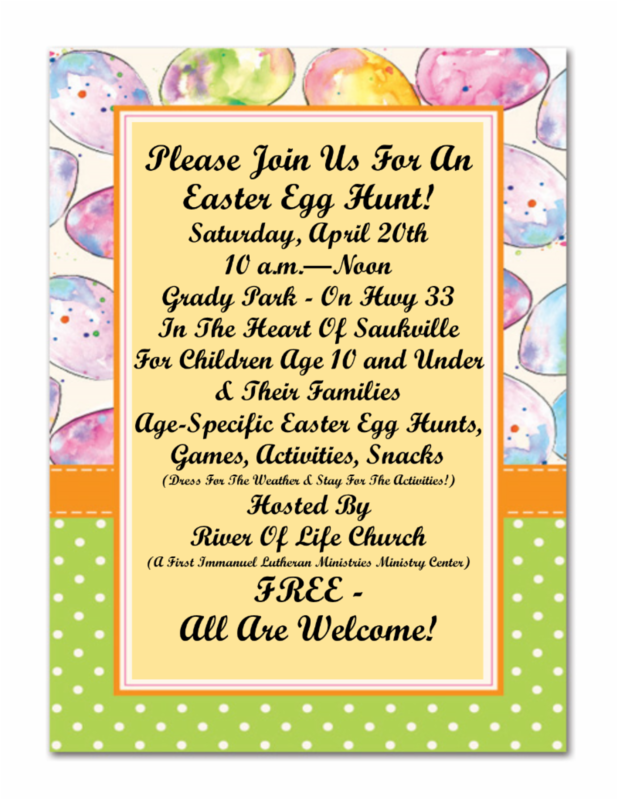 The program will be a Easter devotion and activity; refreshments will be served. ﻿Spring Rally - Saturday, April 27 th at 9:00 am at St. Paul’s, Grafton. 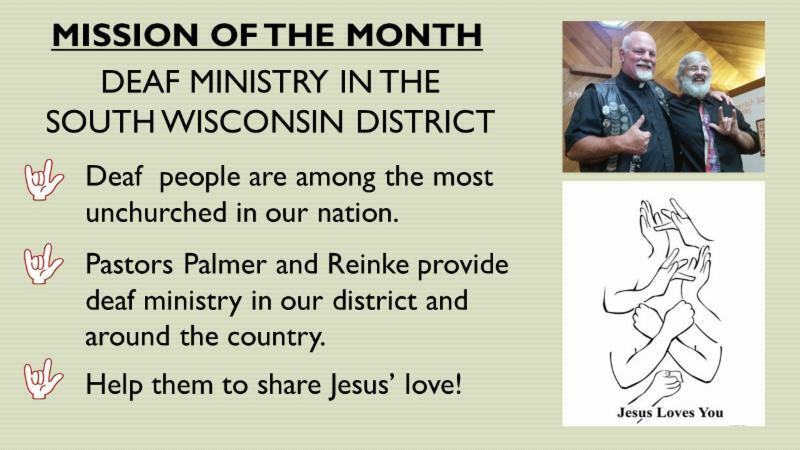 A Bible study titled “Away with the Pretzels” will be led by returning Cedarburg native Rev. Denis Wittenberger. An ingathering to benefit Advocates of Ozaukee will be collected. Items requested are new women’s pajamas and sweatpants in sizes small to XXL. Gift cards to Walmart, local gas stations and fast food restaurants are also appreciated and will be available for purchase at the Rally. All women and their guests are invited and encouraged to attend! Scholarship - Do you know of a young woman preparing for full-time church work at one of our Concordia Universities? If so, encourage her to apply for the LWML-SWD Undergraduate Female Church Worker Scholarship! More information on eligibility and the application materials are available at www.lwml-swd.org /scholarships . Application materials must be postmarked by April 30th. Men’s Club Next Meeting: April 9th at 7:30 pm in the library At this meeting, we will hear from a habitat for humanity representative and taking nominations for VP and TREASURER for the May election. Following the meeting, enjoy brats, burgers and fellowship! 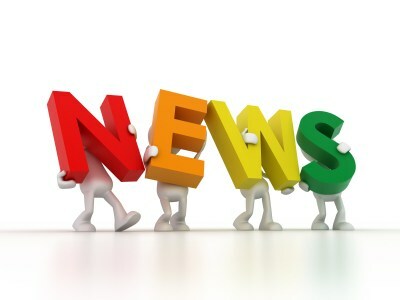 Informational Workshops Thrivent is hosting the following workshops: 5 Keys to Retiring Fearlessly - Monday, April 8th at 2pm & Monday April 15th at 6:00 pm. Social Security: Timing Is Everything & Tax Reform - Monday, April 8th at 6pm & Monday, April 15th at 2:00 pm. All workshops will be at C. Wiesler's in Cedarburg, WI. Please call (414) 379-6647 or email steven.sievers@thrivent.com to reserve a place for yourself and a guest. A light meal and beverages will be served. Ghana Presentation Join the Ghana mission team on Wednesday, April 10 from 5:30 pm - 6:25 pm in the fellowship hall at First Immanuel for a slide/video/story presentation on their January trip to Ghana. This is an opportunity to ask questions about the trip, the new school, church building, and plans for future visits to Ghana. There will also be samples of Ghanaian food to try! Wh ere Moms Connect Next Meeting: Thursday, April 11th at 9:00 am We will be discussing the topic “Family Mealtimes”. Did you know that when families eat together frequently, the kids in that home are less likely to smoke, drink, use drugs, and have eating disorders? Plus, they’re more likely to get good grades, have good relationships with their parents, and attend religious services. In this session, discover how to make those mealtimes fun! FREE CHILDCARE is provided with a bible story, craft, and snack. Intergen Life - Open Question Night Looking for great conversation with women of all ages on questions YOU have? Then join us April 30th from 7:00 pm - 8:30 pm in the Pharmacy Building at CUW. This popular event occurs twice each school year and features special guests who will join in. Both special guests and audience members will generate the questions, small groups discuss them and then rotate every 20 minutes. Think speed dating ! More points of view, more experiences, more wisdom, more sharing! ALL WOMEN ALL AGES invited. Refreshments provided. RSVP recommended. Contact Bonnie for more info wtreloar@wi.rr.com . Ladies Aid: Next Meeting - Tuesday, May 7th We will be traveling to Sheboygan for a tour of the Acuity building, including lunch, and a stop at Cedar Valley Cheese store. 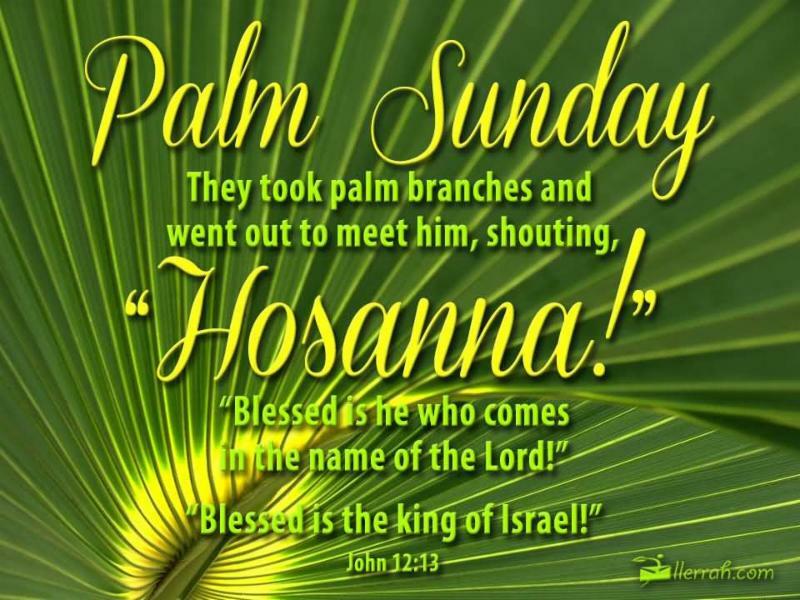 Please meet at First Immanuel at 9:45 am. We plan to return around 2:00 pm. We need a count of how many ladies would go before we determine the total cost for transportation. You must R.S.V.P. by April 26th to be included. Please call Martha at 262-376-9914 or Lois at 262-377-7495. Glory & Praise - Volunteers are needed to help the residents of local nursing homes get to a common area in their facility for a time of devotion and singing. please contact Betty at: (414) 702-7920. The next opportunities: LaSata on April 16th at 3:00 pm, Harrison Home on April 23rd at 6:30 pm . Adopt A Highway - First Immanuel has committed to picking up trash along Wauwatosa Road between Pioneer Road and Western Avenue. Are you willing to go the “extra mile” with us? We meet at First Immanuel and travel to the site. It is an easy way to help keep Cedarburg beautiful! The dates for 2019 are: April 27th 9:00 am - 11:00 am, July 9th 6:00 - 8:00 pm, September 7th 9:00 am - 11:00 am . Participants must be 11 years old or going into grade six. Celebrate Spring Through May 10th First Immanuel 5th & 6th Graders are selling gift certificates for Groth’s Country Gardens to raise money for their 2021 Washington D.C. field trip. The certificates are $20 each. Contact a student or the school office. SWD Financial Aid Available Those studying to be a full-time church worker, attending one of the Concordia Universities or Seminaries and are a member of an SWD LCMS congregation may apply for District Financial Aid. Applications are due by May 15. The application is found at http://swd.lcms.org/resources/student-aid-applications/ . Contact Robin at (414)292-0741 with questions. First Immanuel Lutheran School - A variety of camps are available at FILS this summer for children going into 1st grade - 8th grade. These camps are a great way to keep your kids active this summer! Living Word Lutheran High School - Are you looking for an fun and exciting camp this summer at an affordable cost in a Christian environment? Join us at our 2019 Youth Summer Camps! Whether you're interested in developing your athletic skills through our sports camps or diving into your technical skills through our technology and STEM camps, we have it offered this summer. To learn more about camp offerings or to register, please go the lwlhs.com under "Summer Camps" on the homepage. Camps are open to kids entering grades 1st-8th grade. We also have some camps open for incoming freshman. Please email thajdu@fils.org to have information about your ministry, event, etc. distributed and promoted.